This is a great option for dog-owners and for people looking to mix it up with their choice of urban park. You can connect Berkeley Lake Park with a few other adjacent open spaces, also boasting small bodies of water, so consult the map before you go. Regardless, you’ll find this location is quite convenient and normally has perfect weather. 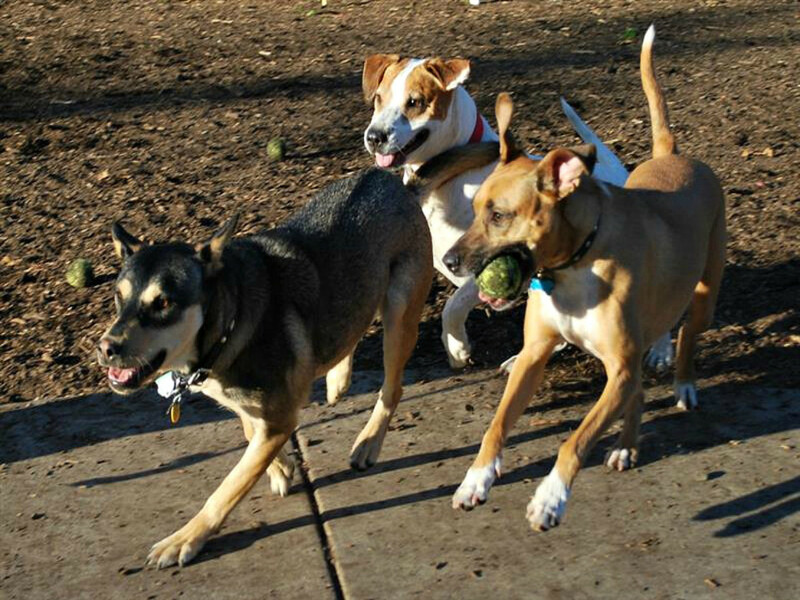 There’s a great dog park here as well, so Fido can get some care-free exercise off-leash with other furry friends. Then you can leash him up and go for a jog around the lake. The dirt path loop and sidewalk around the lake is just under 1 mile, so do laps until you reach your desired limit. This is a vibrant and healthy lake and well-maintained park, and you’ll find lots of people walking, running, fishing and hanging out. If you’ve already hit Wash Park and Cherry Creek path and are looking for a different run to do, this is a great option, especially if you have a dog. Other facilities include bathrooms, drinking fountain, picnic shelter, playground and more. Click here for directions to Berkeley Lake Park.